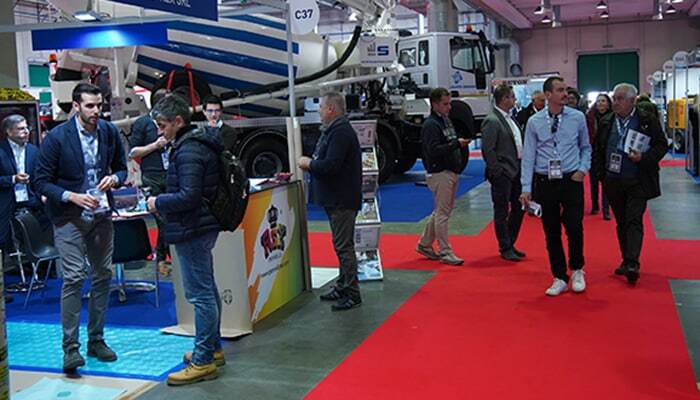 With 245 exhibitors, 68 sponsors and 4,909 visitors, the second edition of the GIC – Giornate Italiane del Calcestruzzo/Italian Concrete Days is a proof of the degree of satisfaction of the operators of the sector. GIC, held in Piacenza from 8 to 10 November, is the only Italian event dedicated to the machinery, equipment, products, and technologies of the concrete industry, to the prefabrication and restoration of reinforced concrete structures, also in seismic areas. EWJI participated in GIC with a workshop about water jetting applications for construction and surface preparation where three international panelists talked about the water industry to generate an open debate in the two round tables that held on 9th November. The 22 conferences were also very successful. The halls were nearly always crowded, the level of speakers was high and the subjects on which they expounded were all dedicated to concrete: innovation, technical and structural issues, new rules and regulations, and many more. “We are satisfied with the results, both in terms of exhibitors and visitors”, explains Fabio Potestà, organizer of the event, “as we reached almost 5,000 admissions, more than double the number of the first edition, in 2016”. “With the GIC, Italy finally has a specialized event dedicated to the entire concrete sector, with international appeal, judging by the interest it generates also abroad: it is no coincidence that every organizer of a major foreign exhibition grasped the opportunity to visit our event. 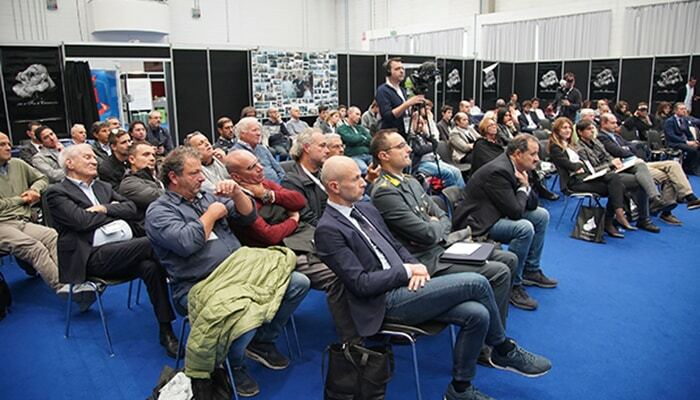 In general – concludes Potestà – visitors were professionals interested in the specific sector; the top management of the largest Italian cement factories also attended”. The next edition of the GIC will be held on 29-31 October 2020, once more in Piacenza. EWJI Workshop about watter jetting applications for industrial and municipal... See you in Brussels!